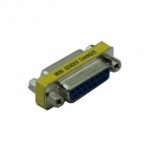 BetterBox gender changers allow you to convert the gender of your cables and devices. 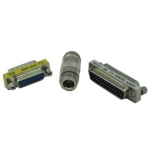 For example a male gender changer will connect to a female cable and present a male interface. 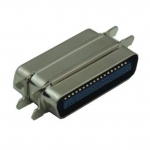 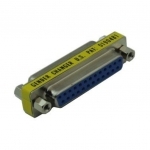 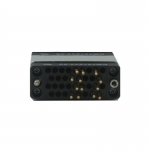 These are availble for a variety of interfaces including centronics, DB15, DB25, DB9, HD15 (VGA), V.35 and N-types. 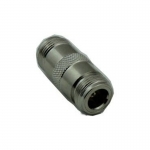 Betterbox also provide port protectors these adapters are very similar in size and appearance to our range of gender changers. 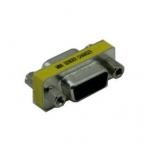 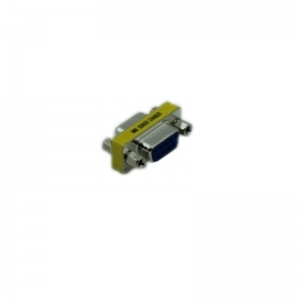 However port protectors are Male - Female adapters designed to plug into an existing port to save on wear and tear to that port through the repetitive connection and removal of peripheral devices.